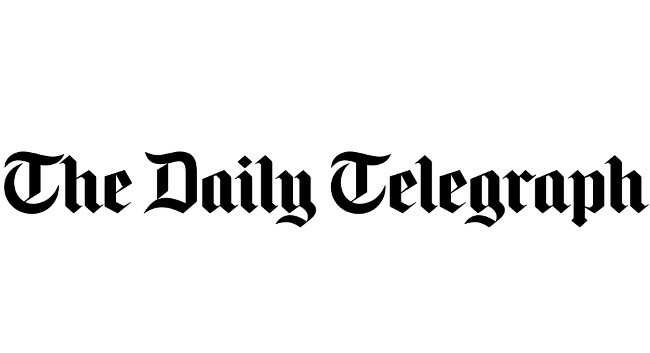 Telegraph Media Group health columnist Judith Potts has left the company to go freelance. Judith is interested in writing about cancer, Charles Bonnet Syndrome, eye disease, Parkinson’s and ageing well. She can be contacted via judithannepotts11@gmail.com.